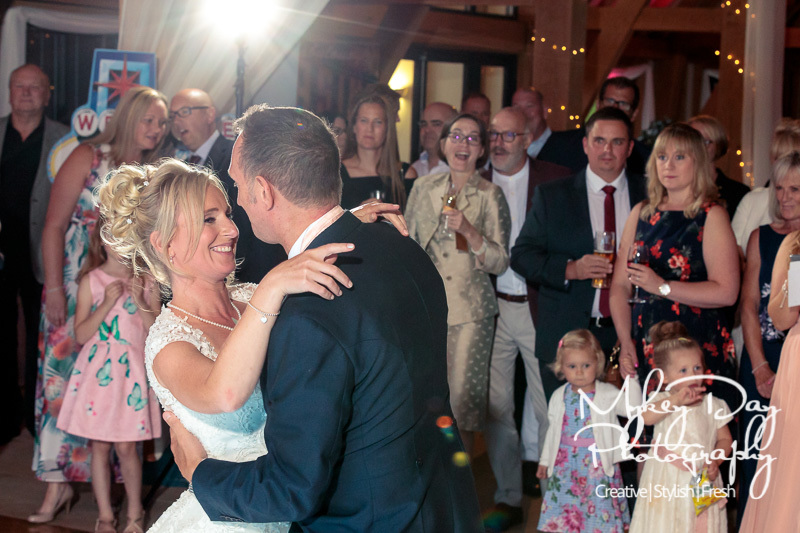 We’re proud to be on the preferred supplier list at The Old Kent Barn where every wedding we have been invited to document there has been fantastic! 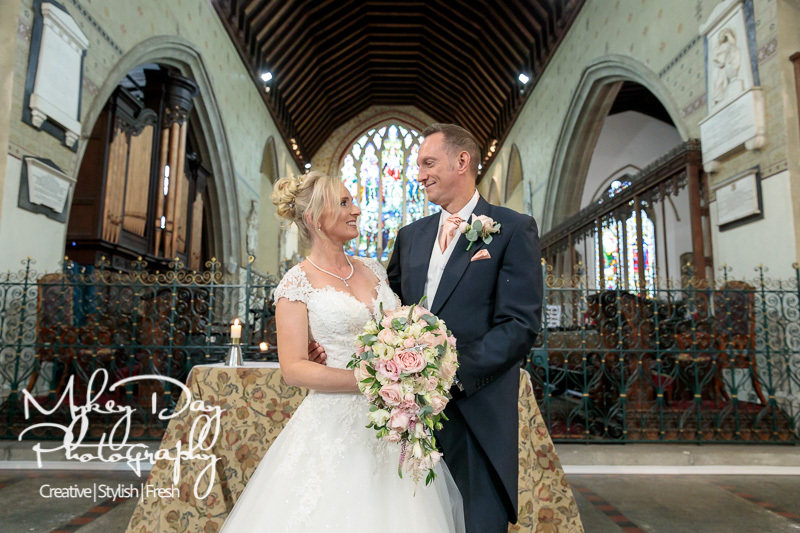 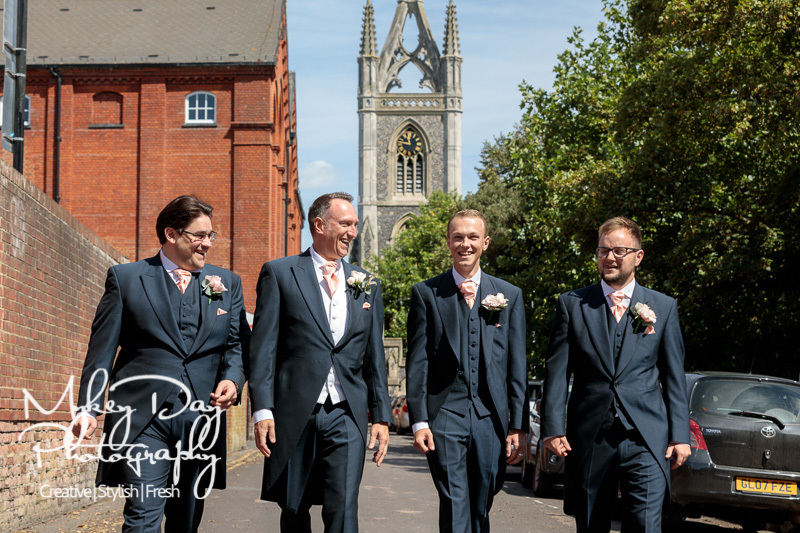 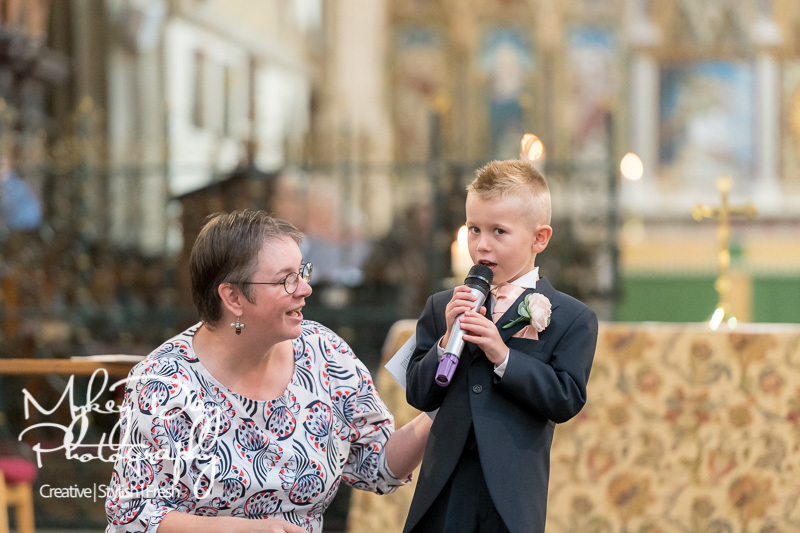 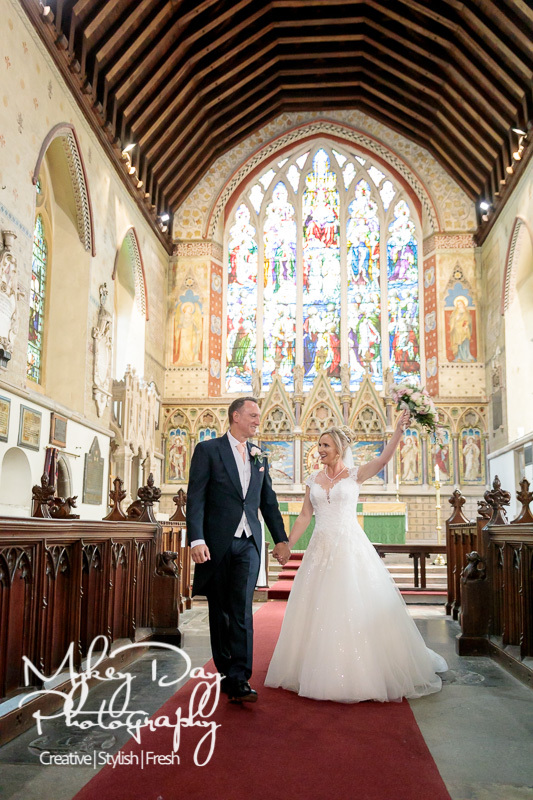 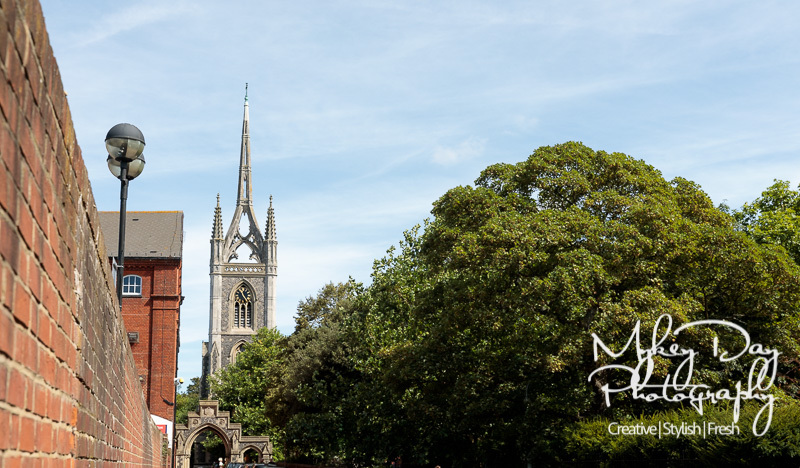 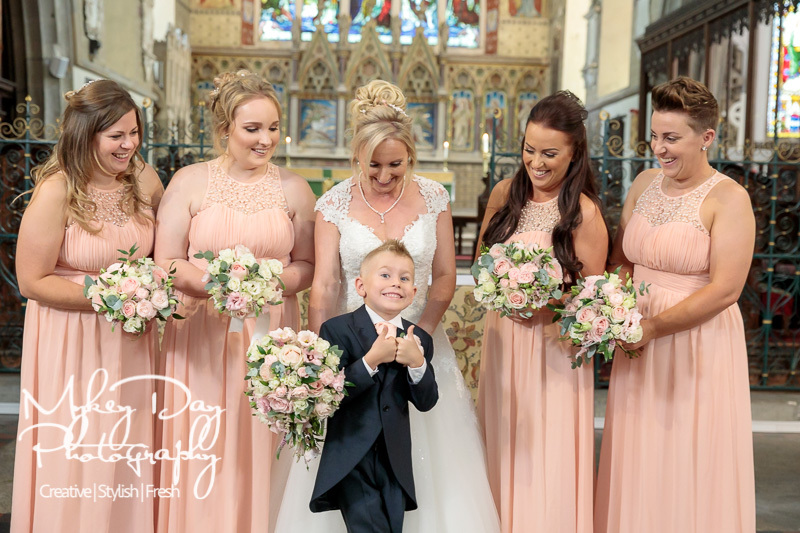 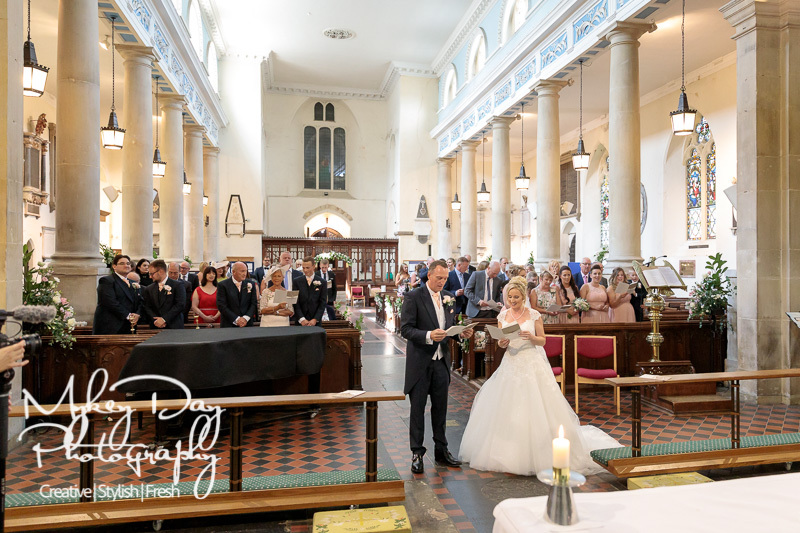 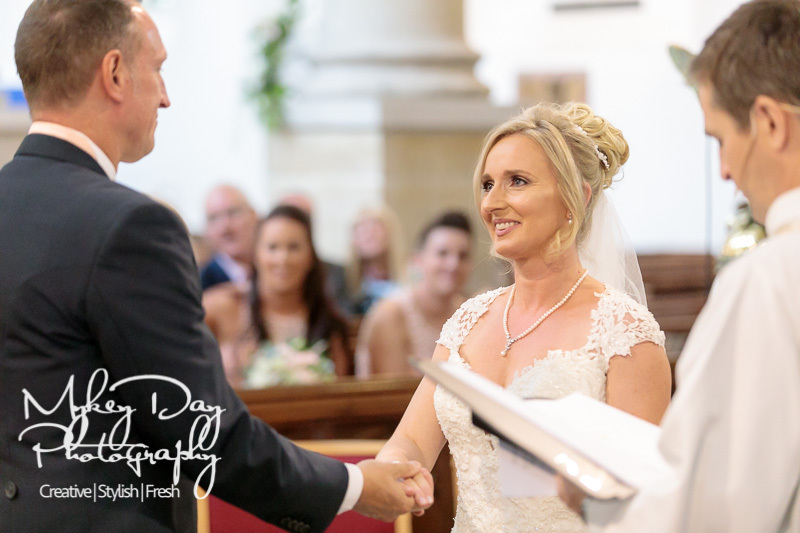 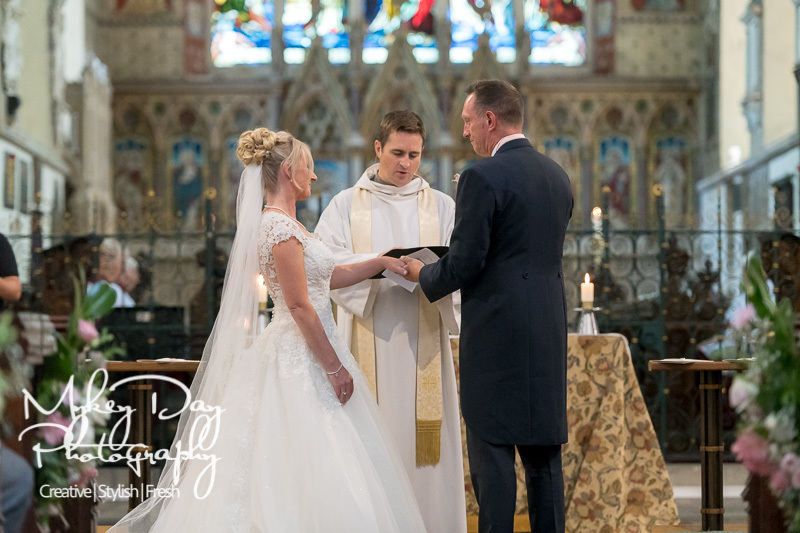 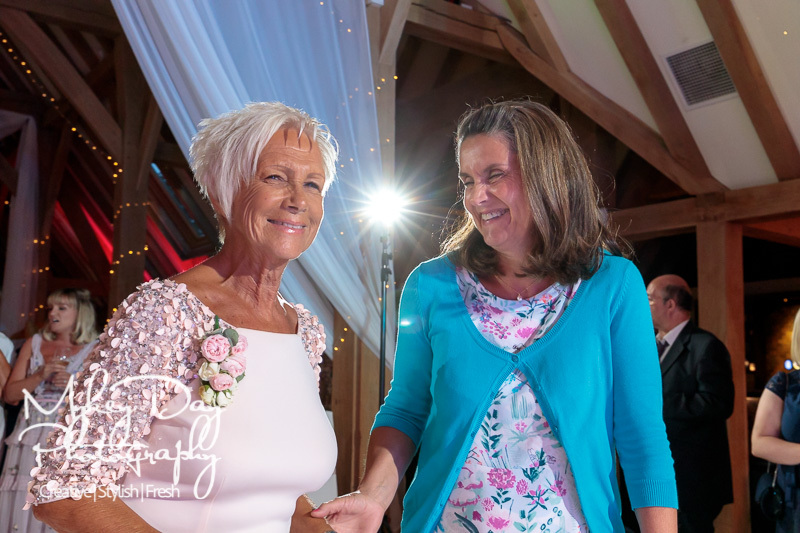 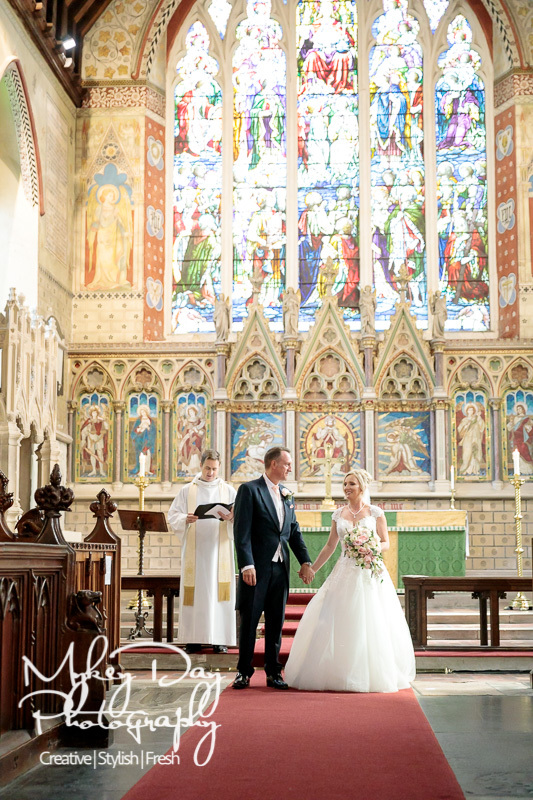 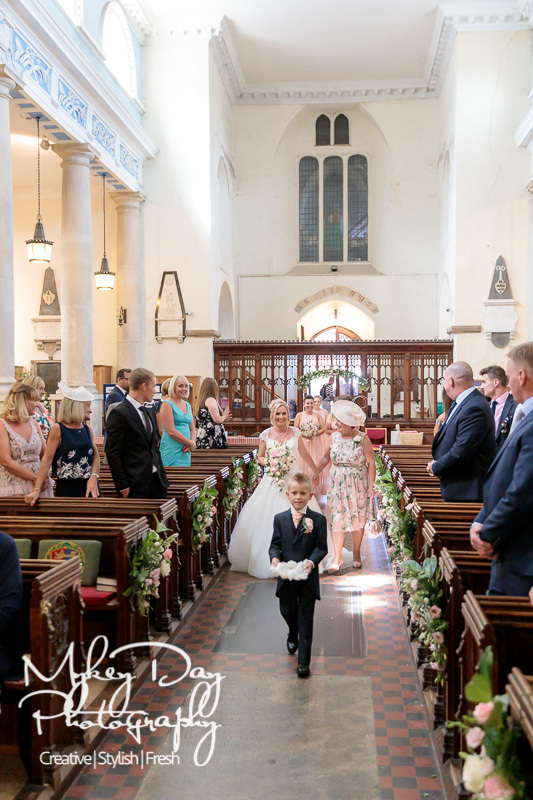 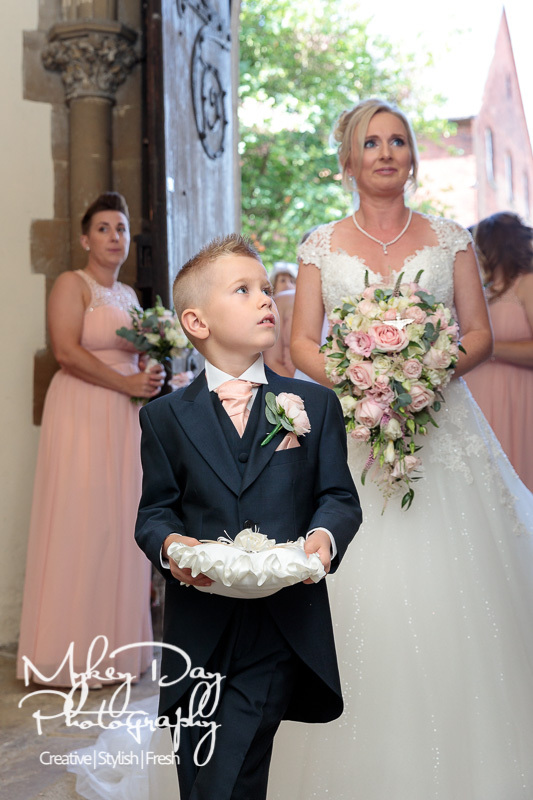 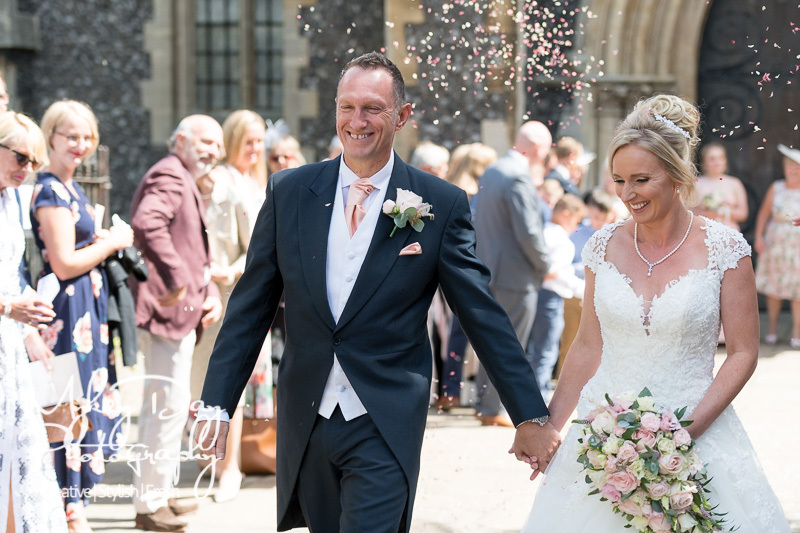 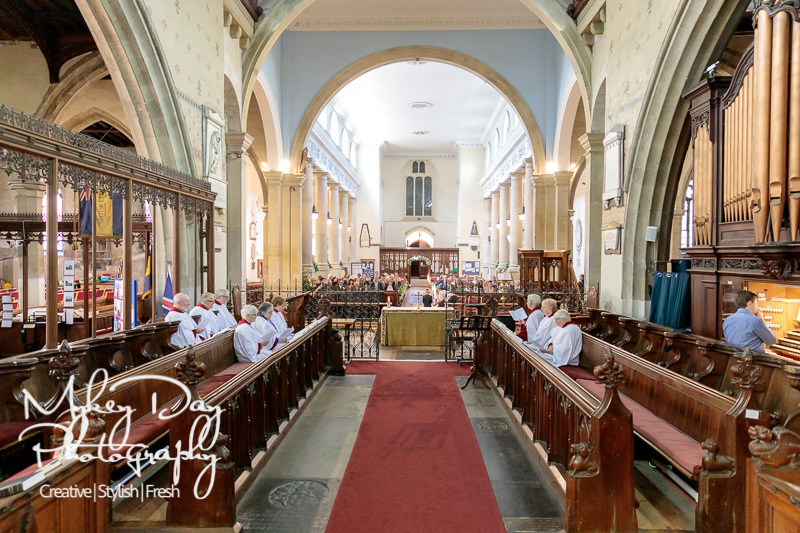 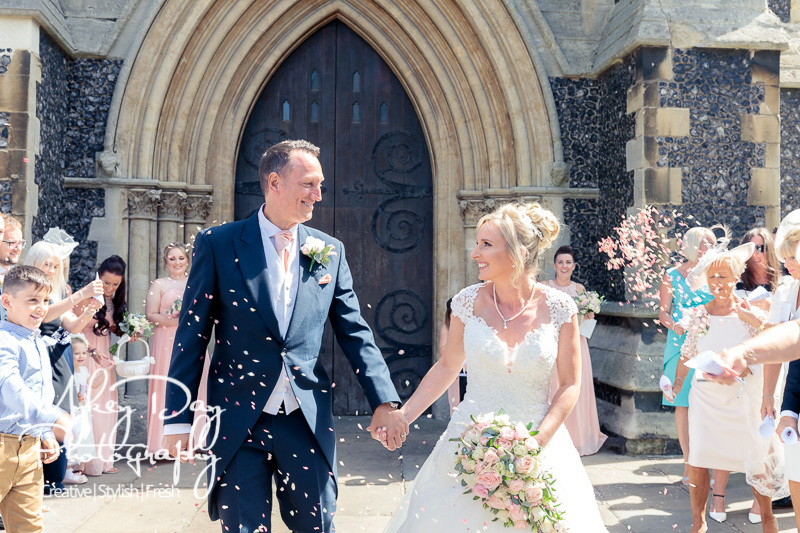 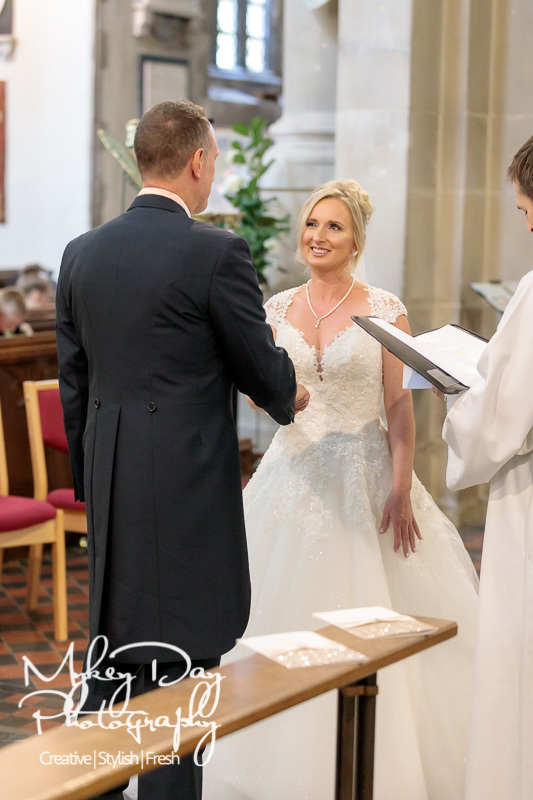 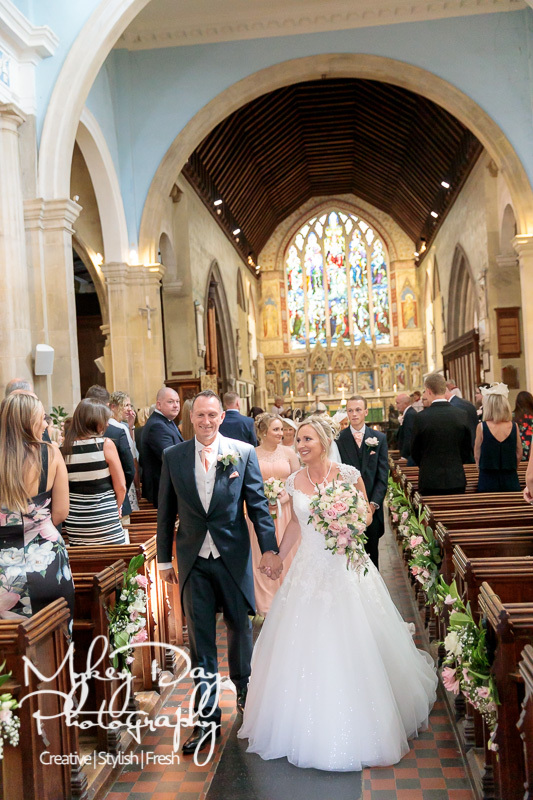 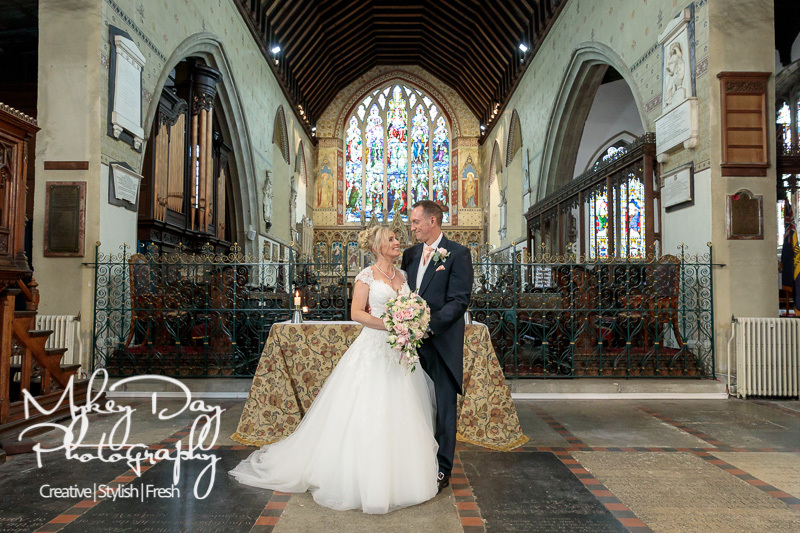 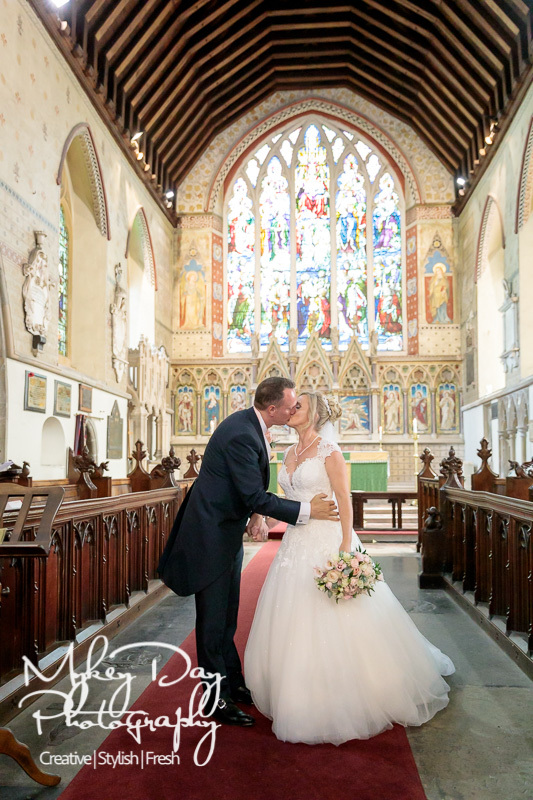 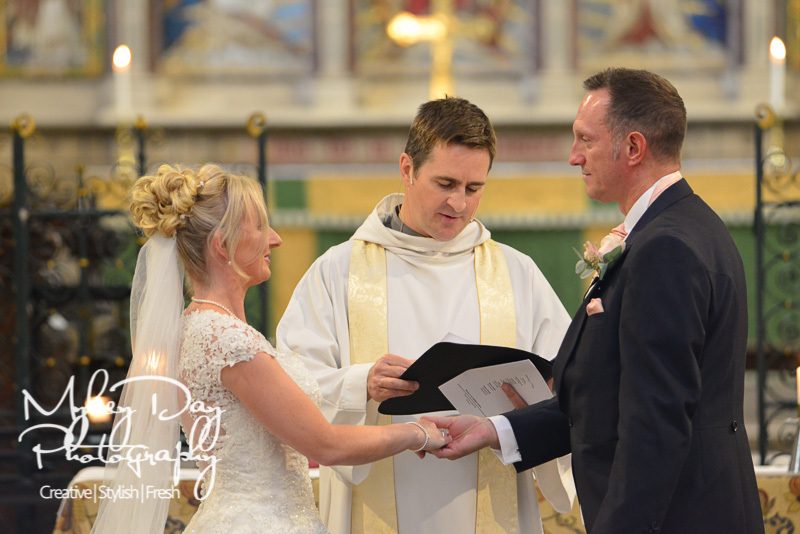 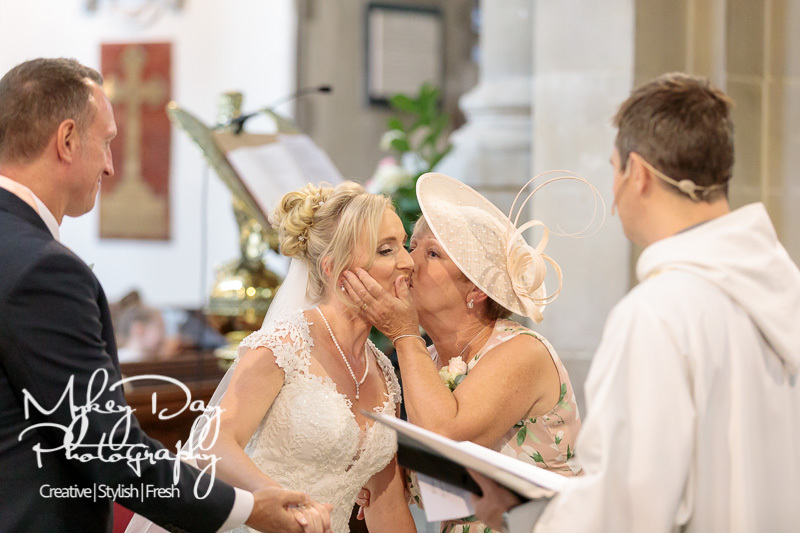 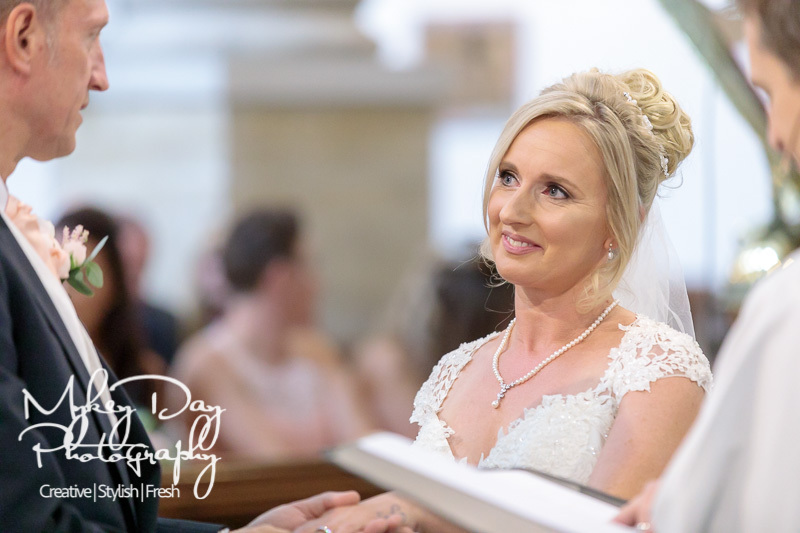 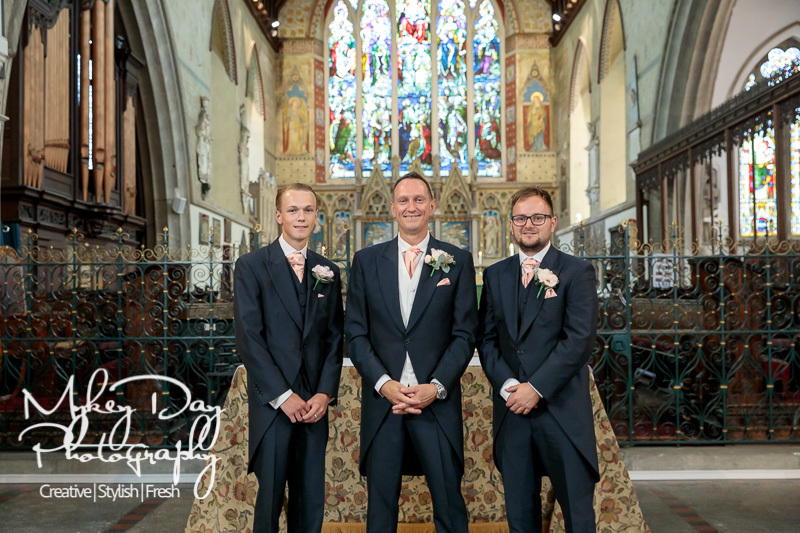 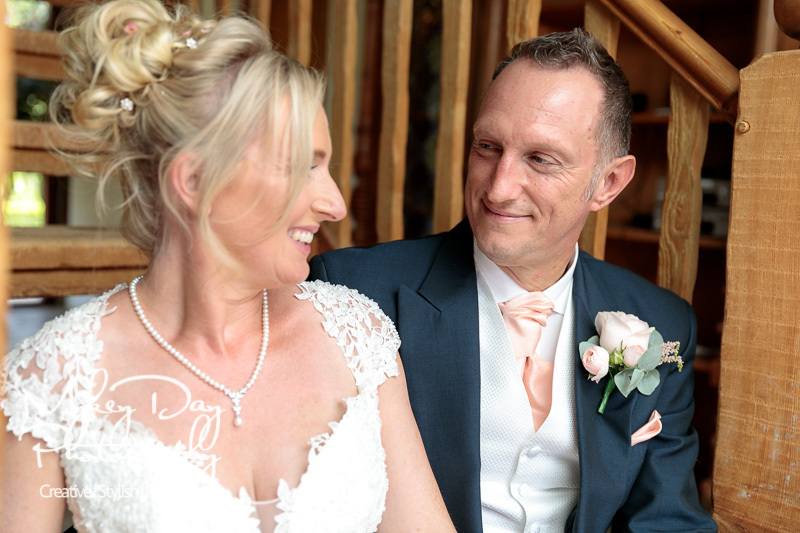 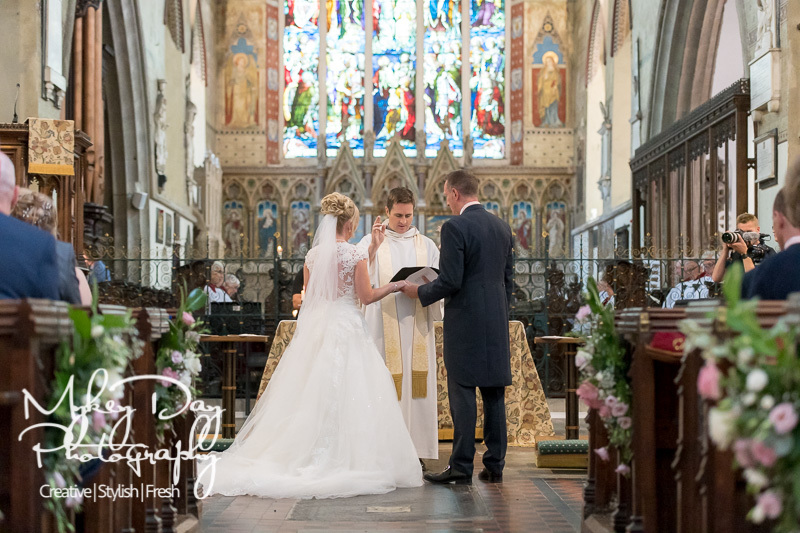 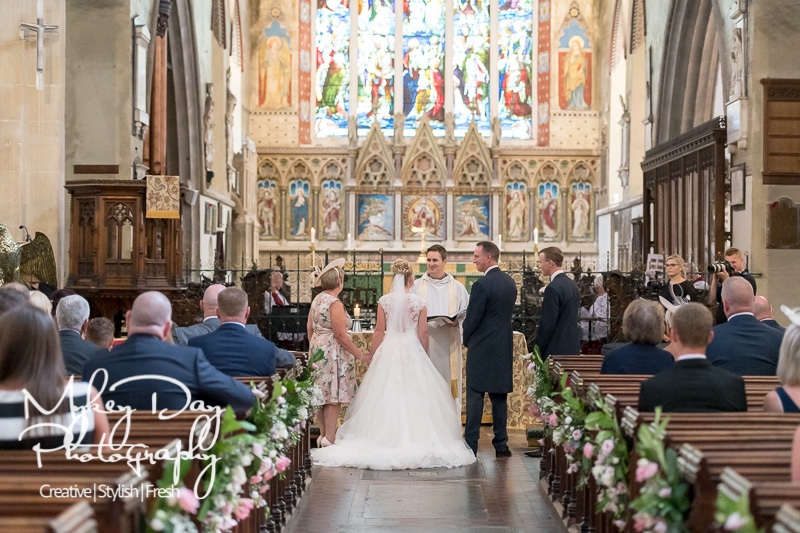 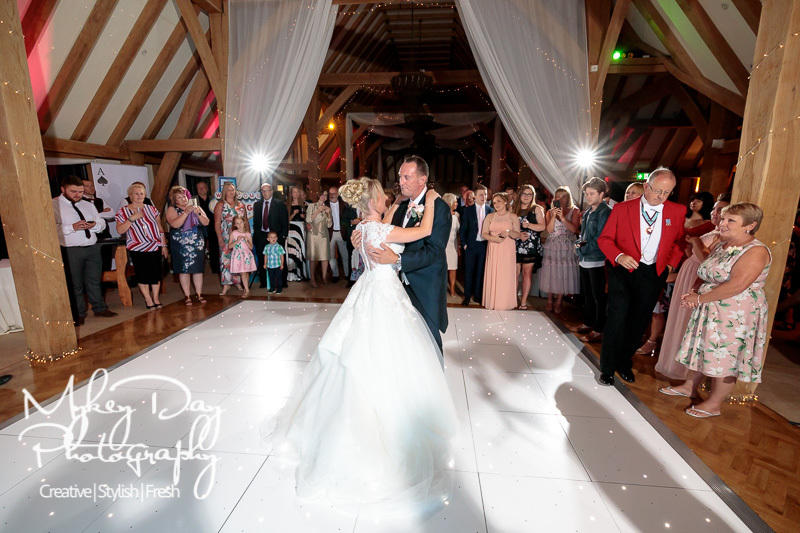 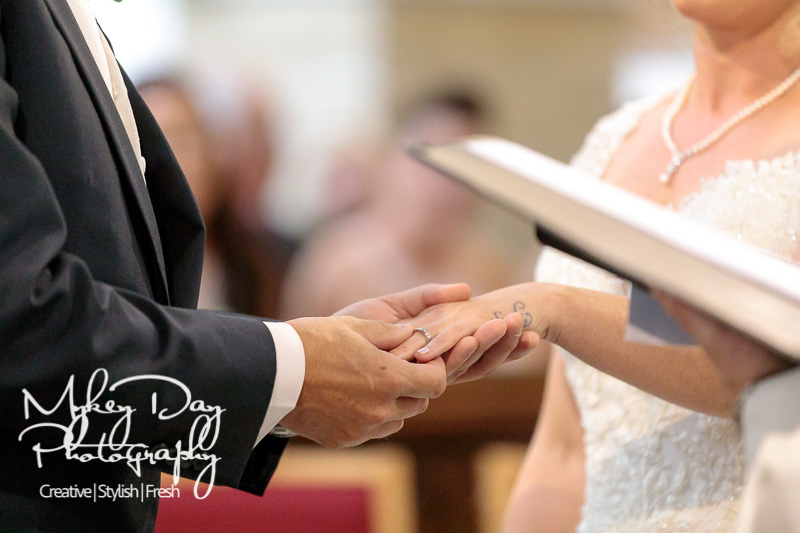 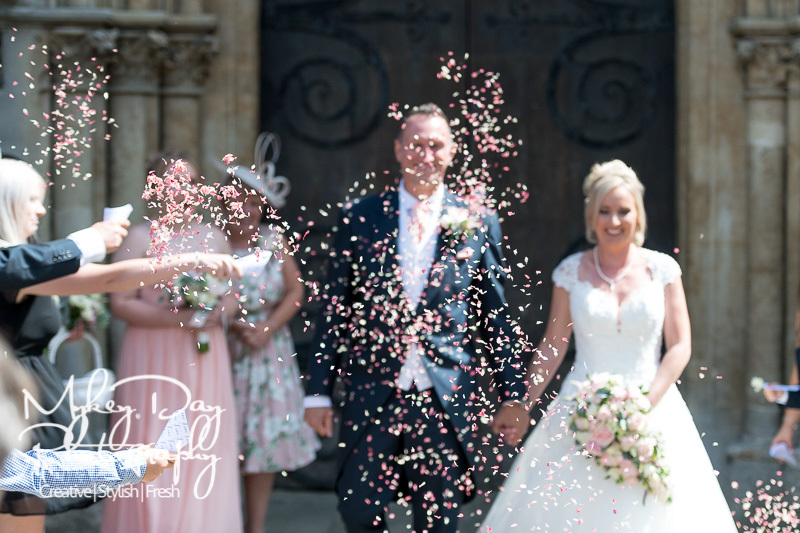 Marc & Jacqui’s big wedding at the Old Kent Barn started with a religious ceremony at the St Mary of Charity Church in Faversham, a spectacular church second only to Canterbury Cathedral in size when it comes to churches in Kent. 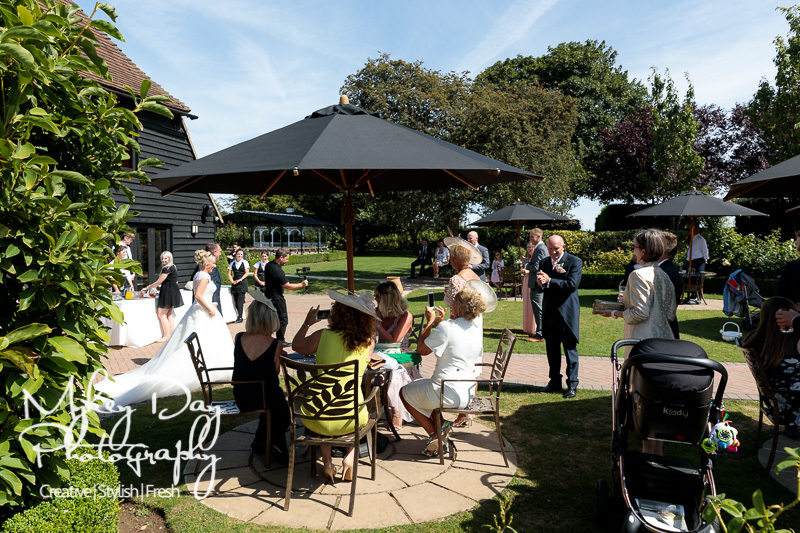 This was our second time back to The Old Kent Barn this year (and certainly won’t be the last!) 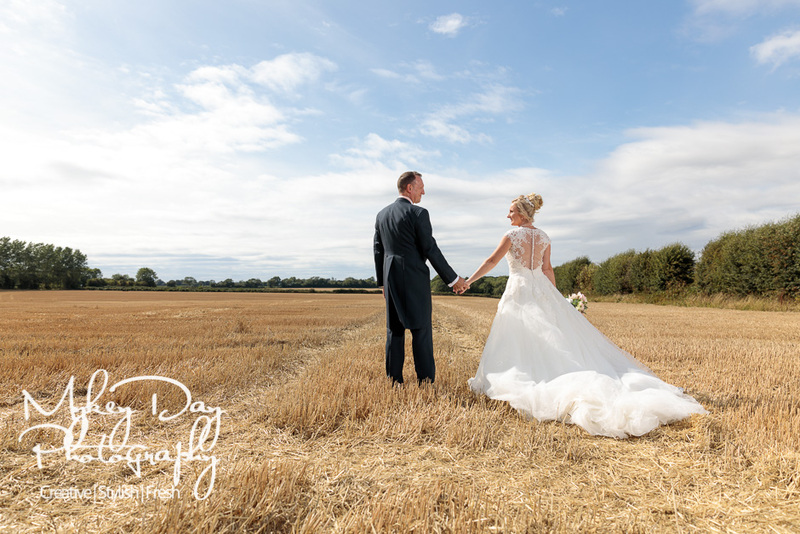 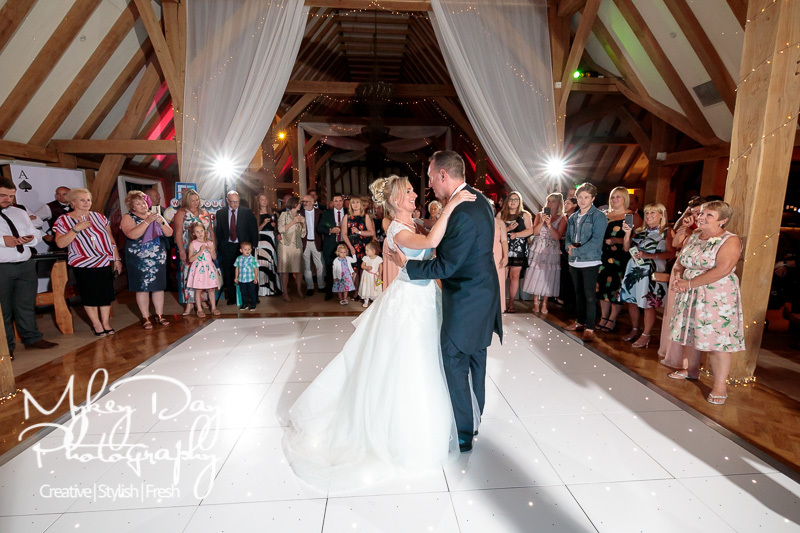 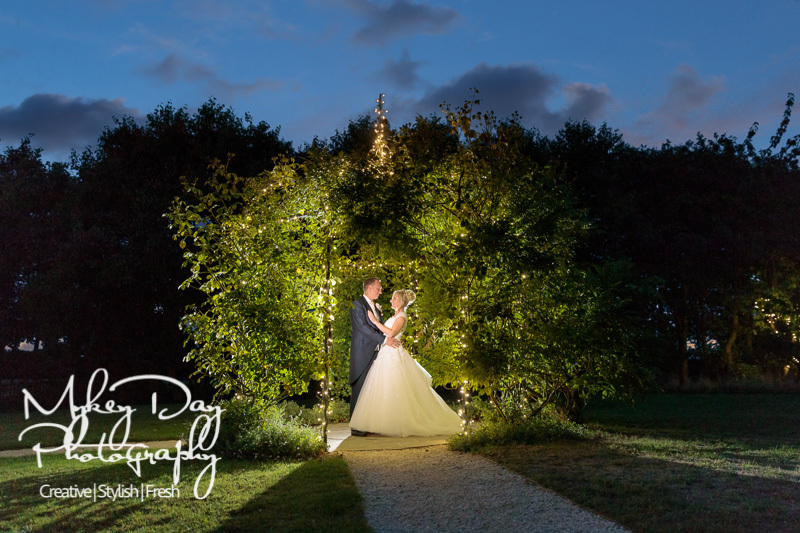 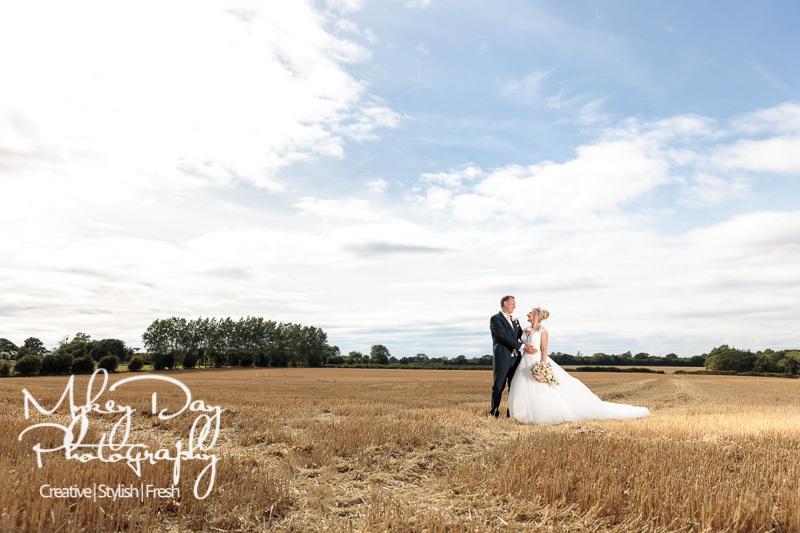 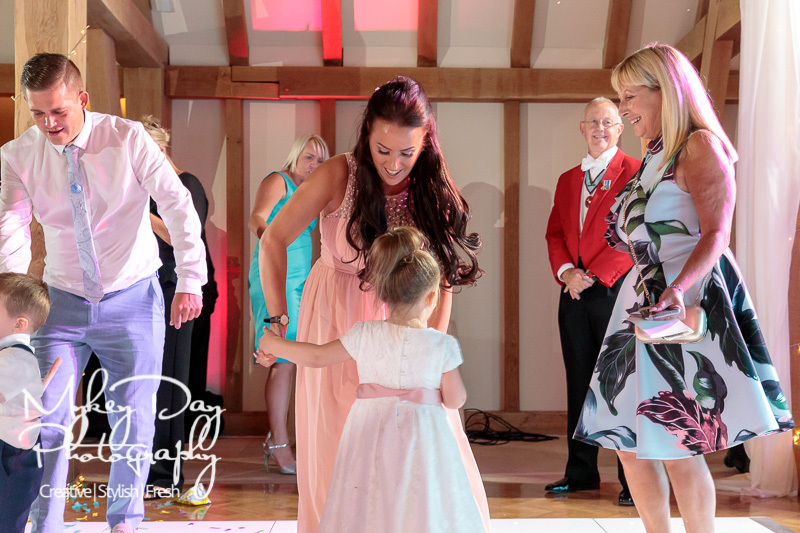 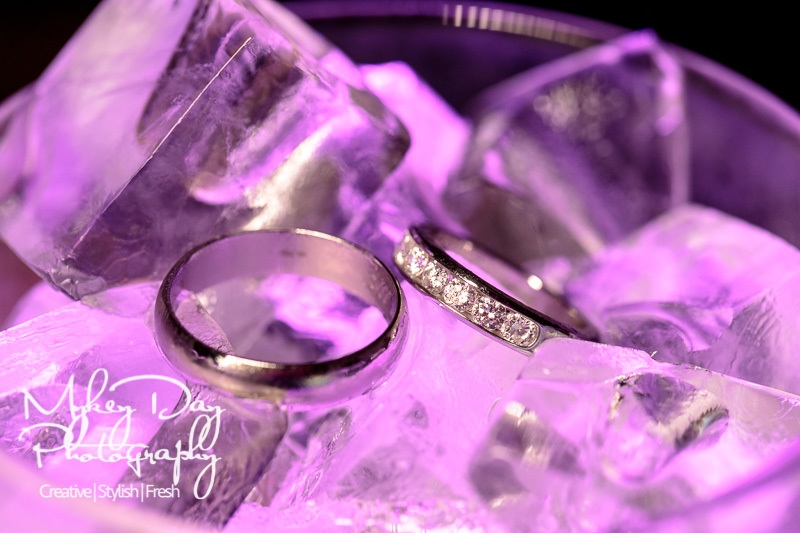 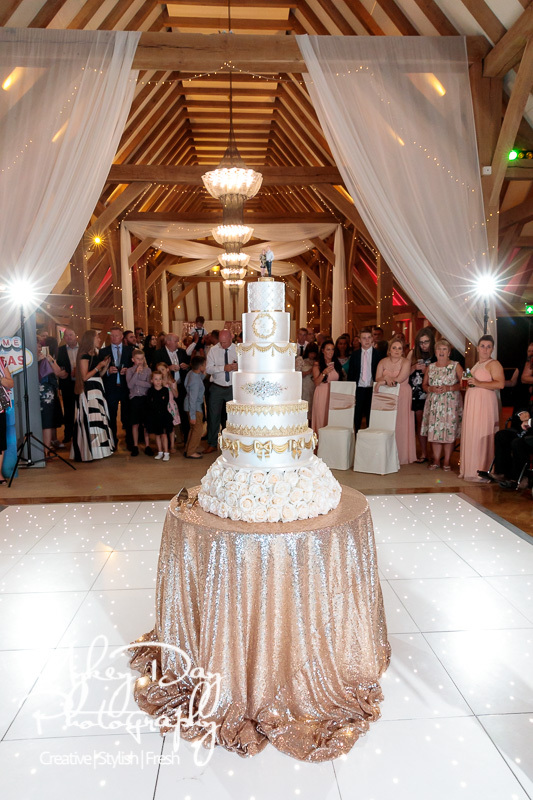 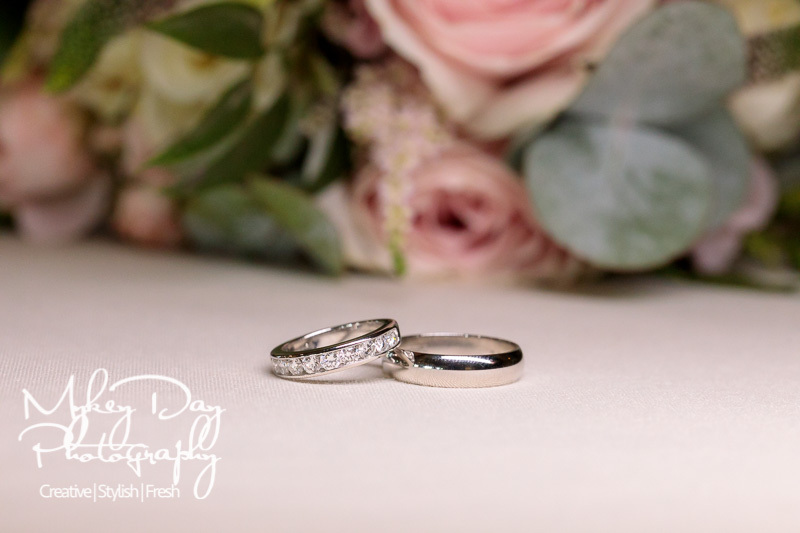 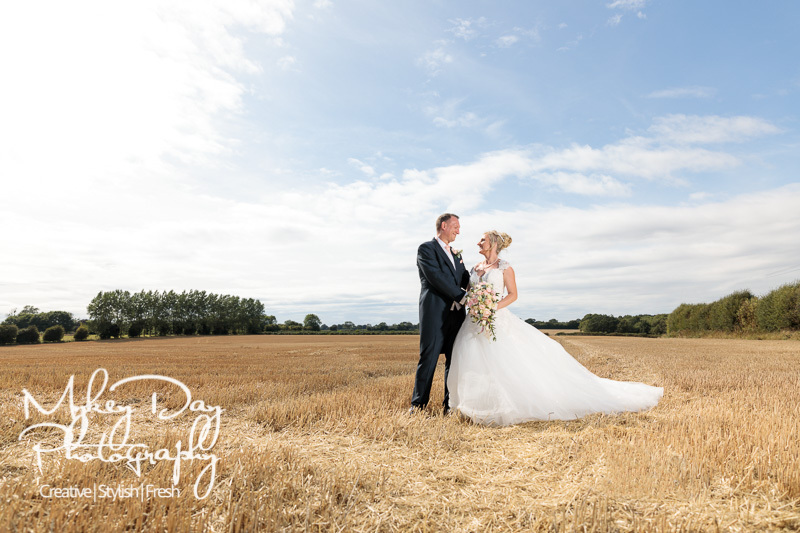 and please do Click Here To See Sophia & Chris’ Wedding Photos At The Old Kent Barn. 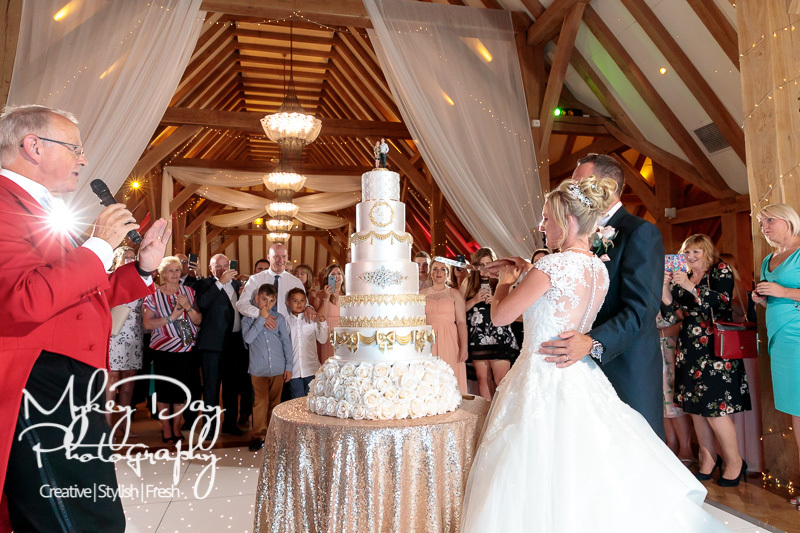 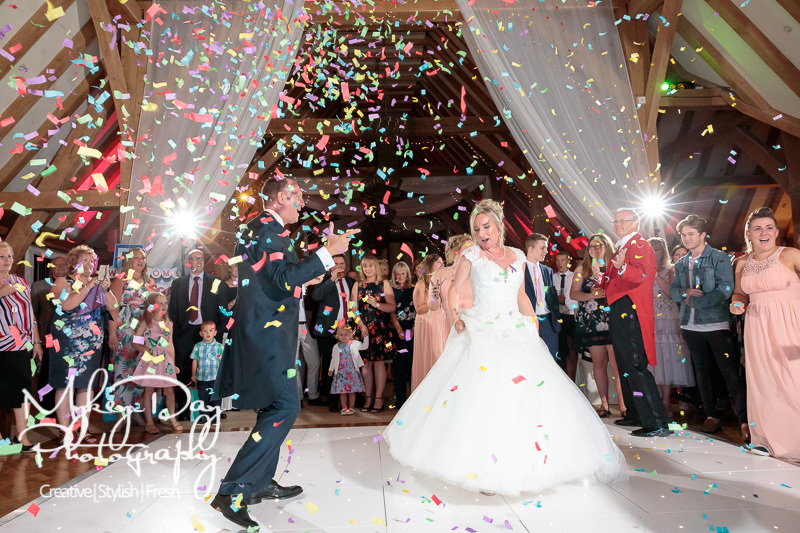 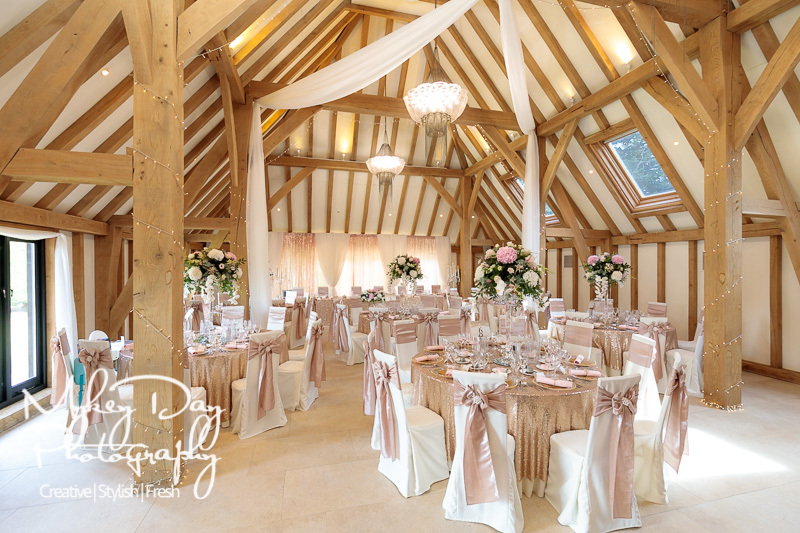 The Old Kent Barn is a top Kent Wedding Venue and definitely one of our favourites of all time! 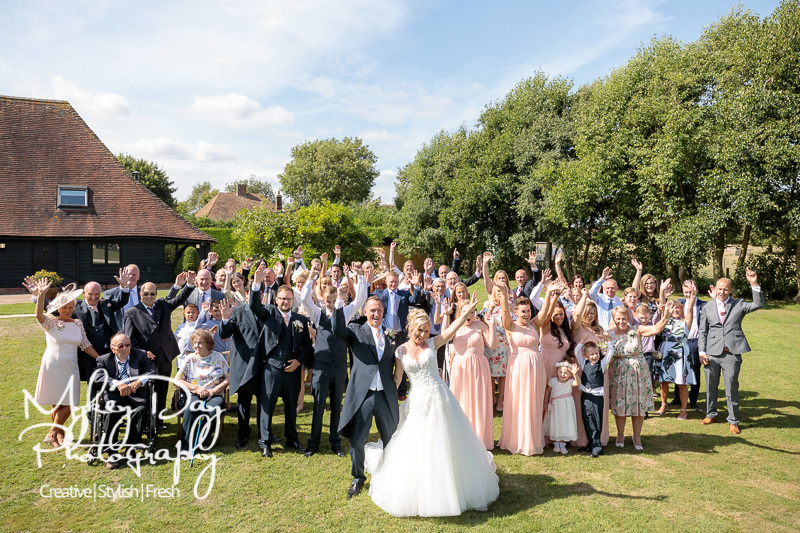 Situated between Canterbury and Folkestone, this family run wedding venue offers an experience and level of professionalism second to none! 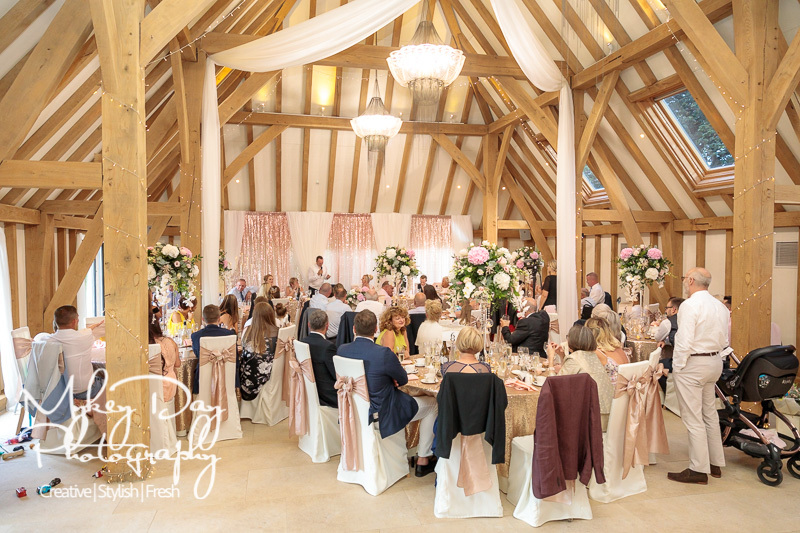 As we’ve mentioned before The Old Kent Barn is a multi-award winning venue and one we are super excited to be recommended at. 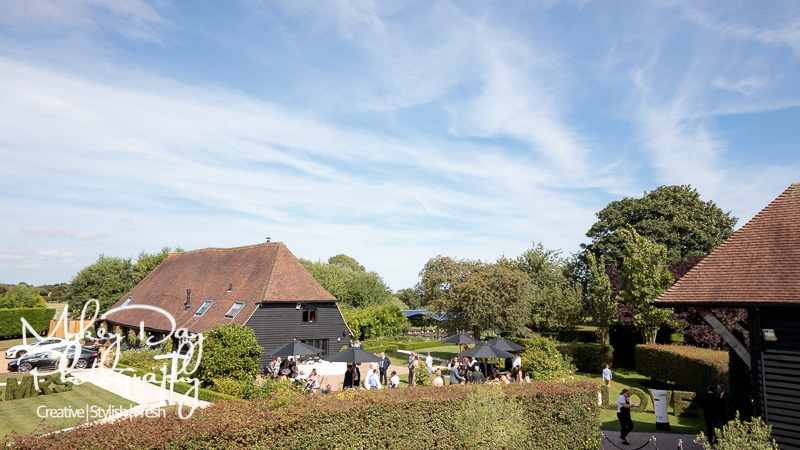 The Old Kent Barn is a guaranteed ‘exclusive use’ venue with two oak framed barns set in the beautiful gardens of Kentish countryside. 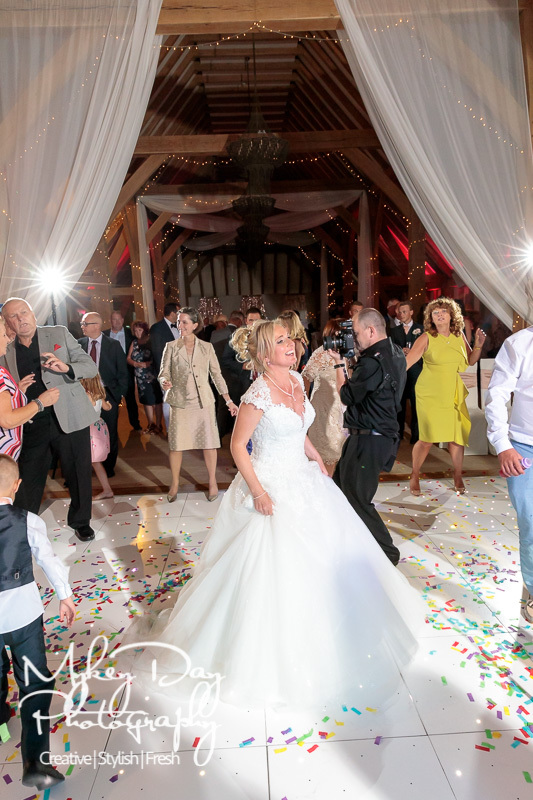 We mentioned before that we really love the extended sound and speaker system that can play music throughout the buildings and gardens which really adds to the wonderful atmosphere. 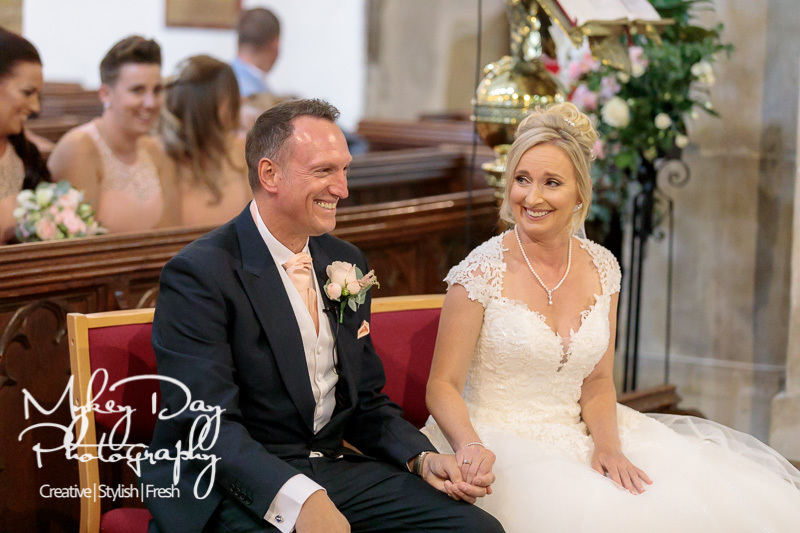 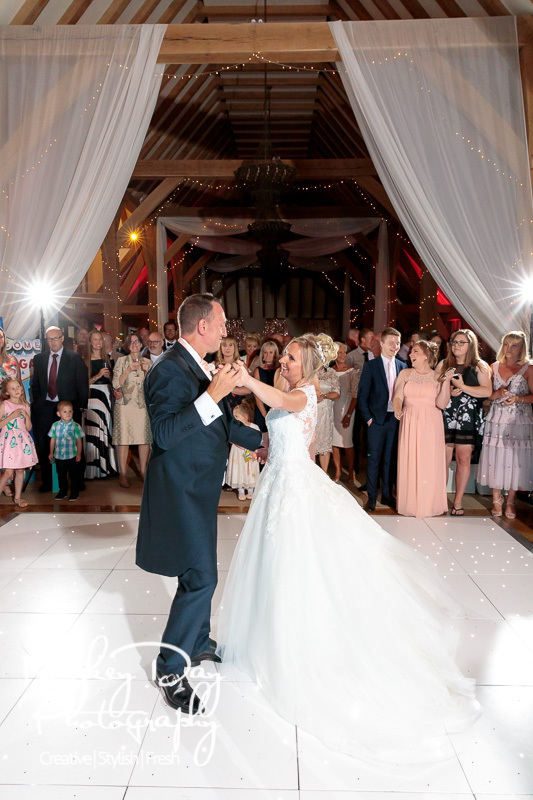 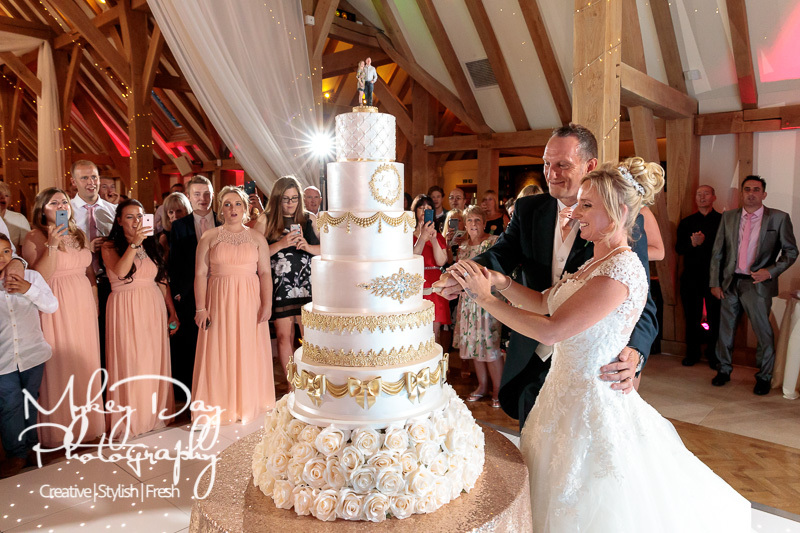 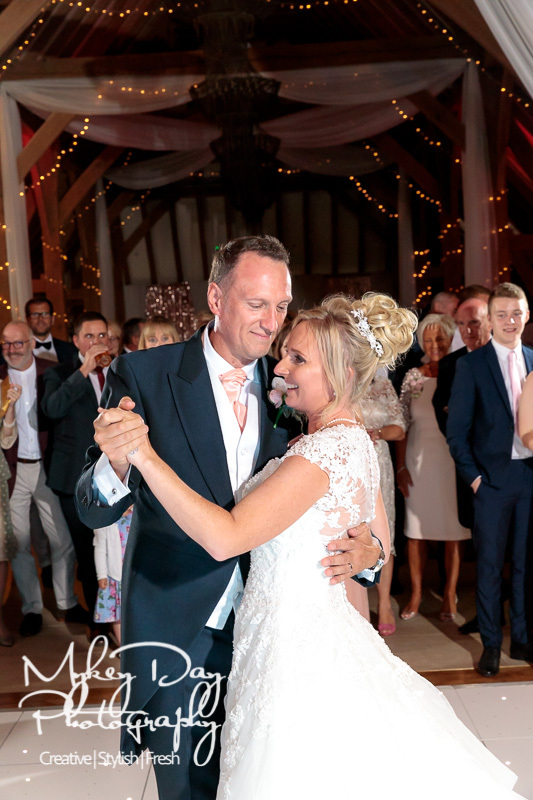 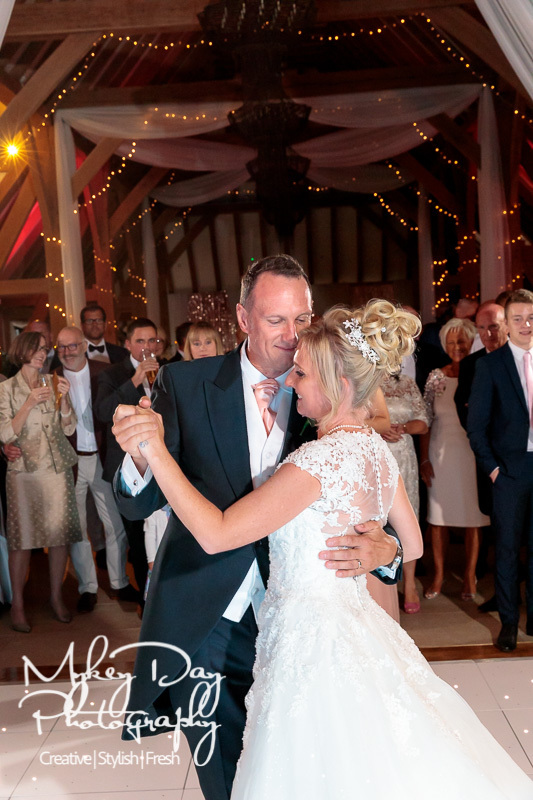 Marc & Jacqui first met us at a wedding fair many years ago – and lucky they did as their wedding date proved popular with subsequent enquiries for their wedding date was in the double-digits! 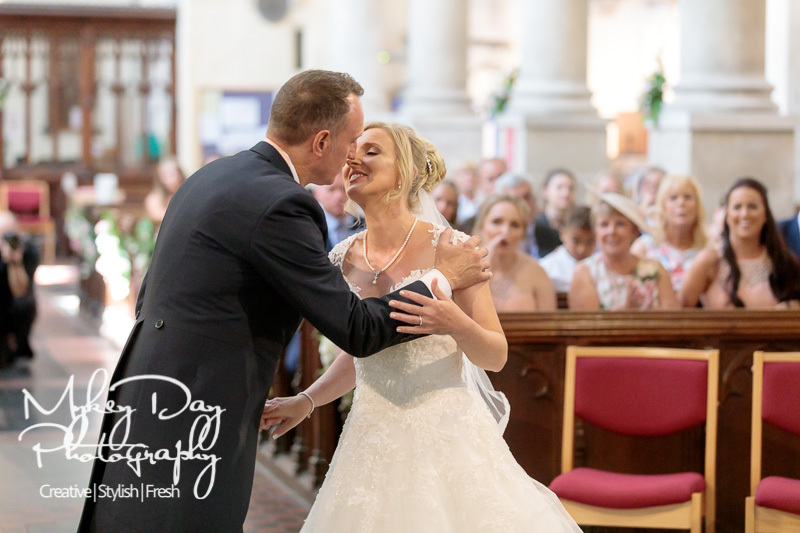 Whilst we hate turning away clients we love when we can say yes and work with a super fun couple on what was ultimately an awesome wedding – one to remember! 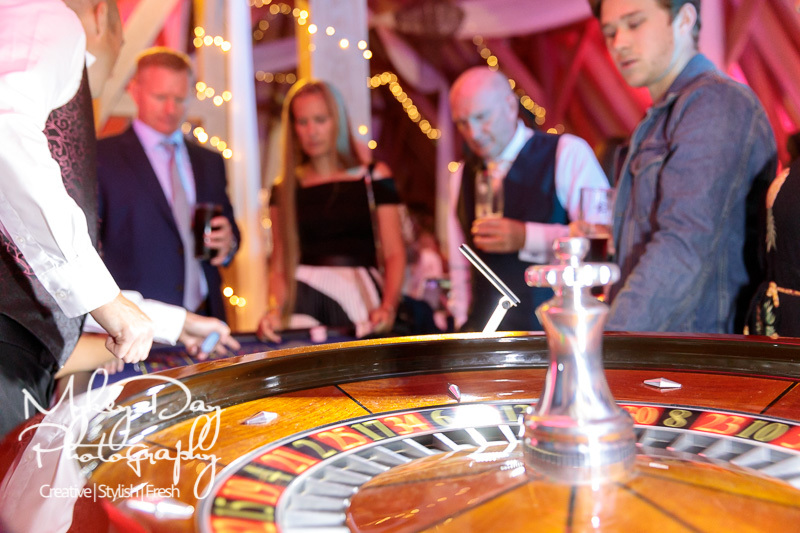 Marc & Jacqui took advantage of one of our engagement pre-wedding photo sessions, where we travelled to London by night to where Marc got Jacqui’s engagement ring – followed by some fun photos and sight seeing in the centre of London! 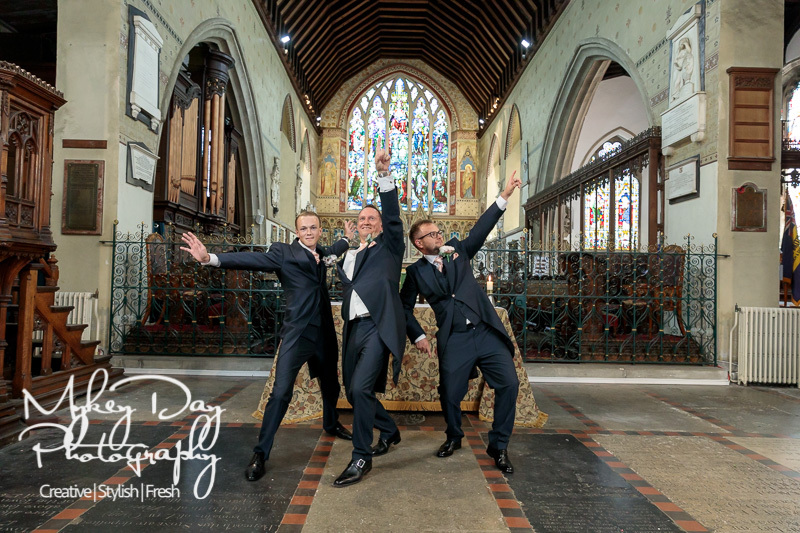 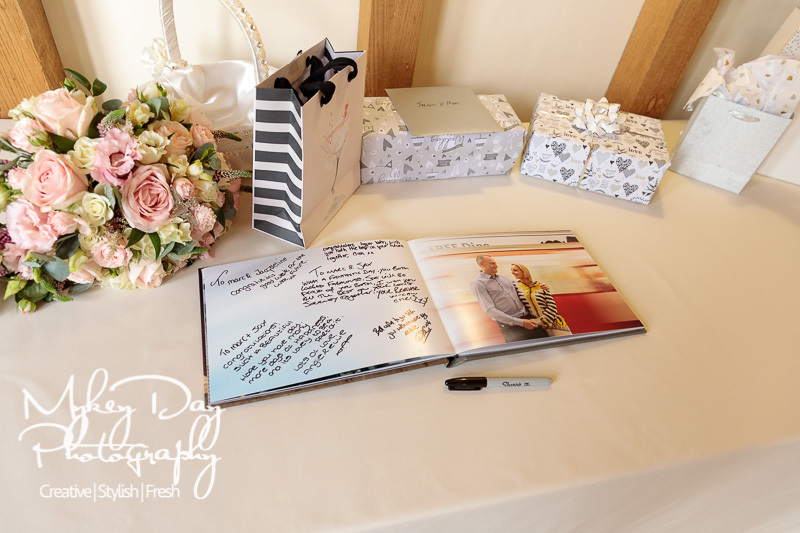 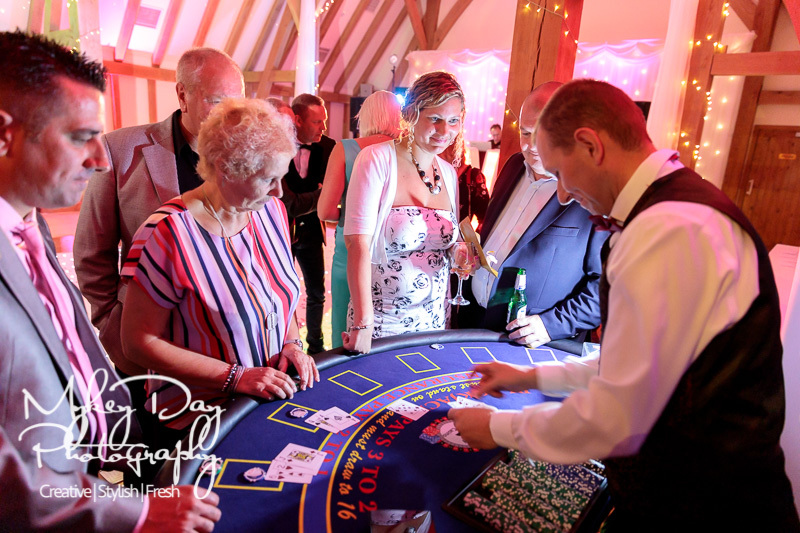 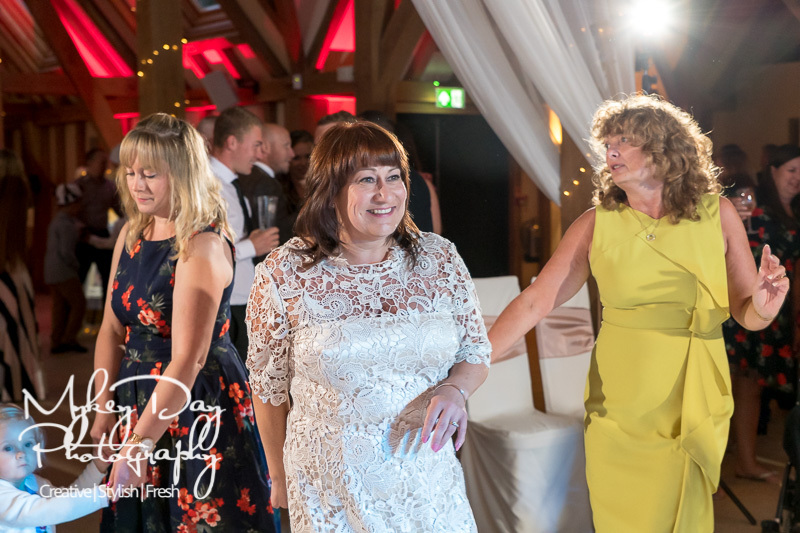 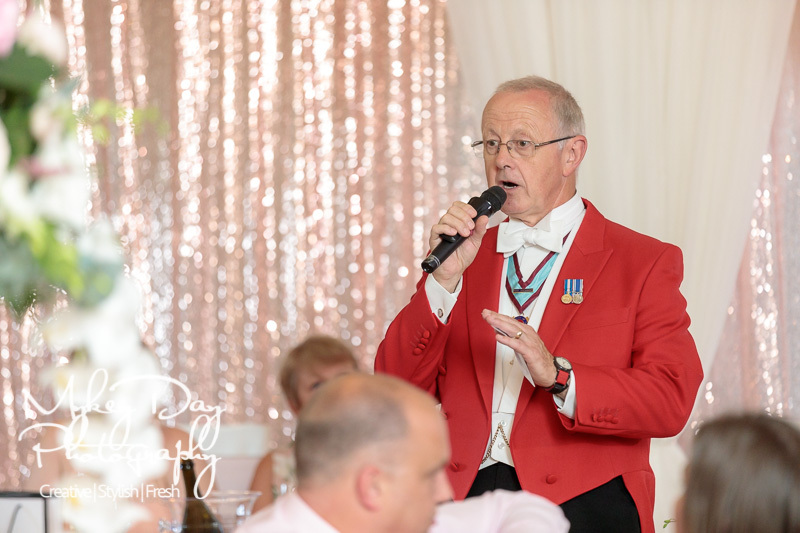 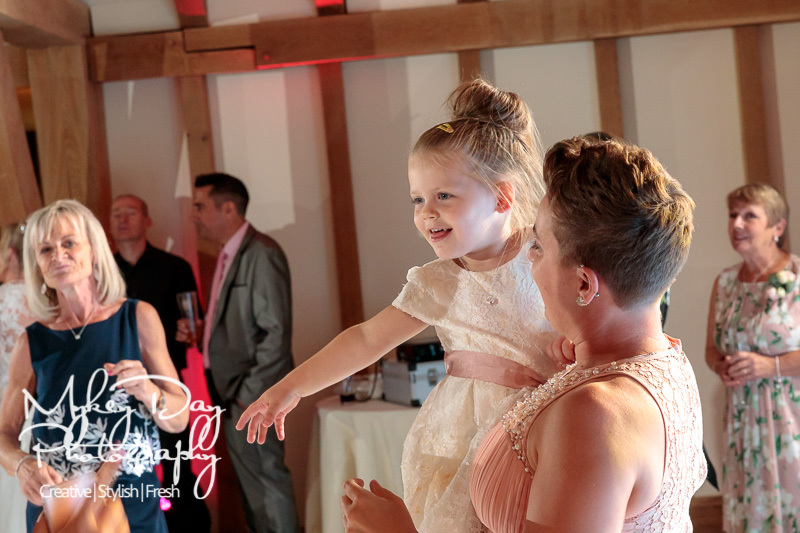 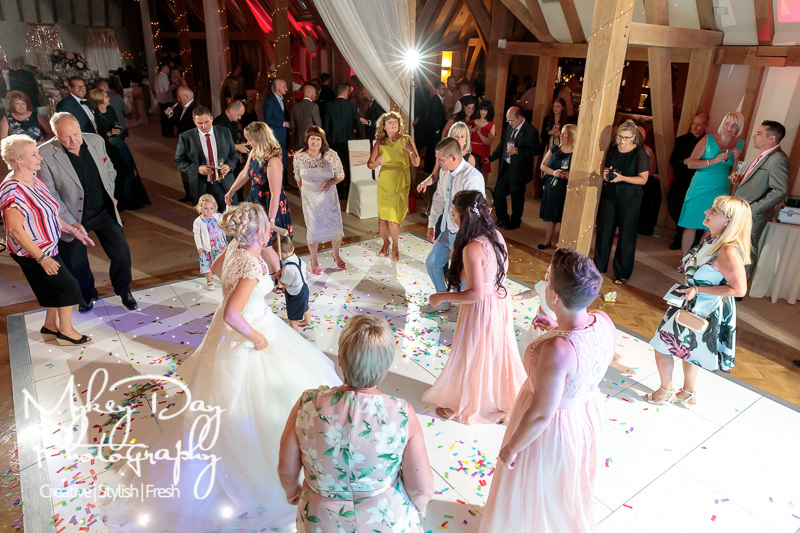 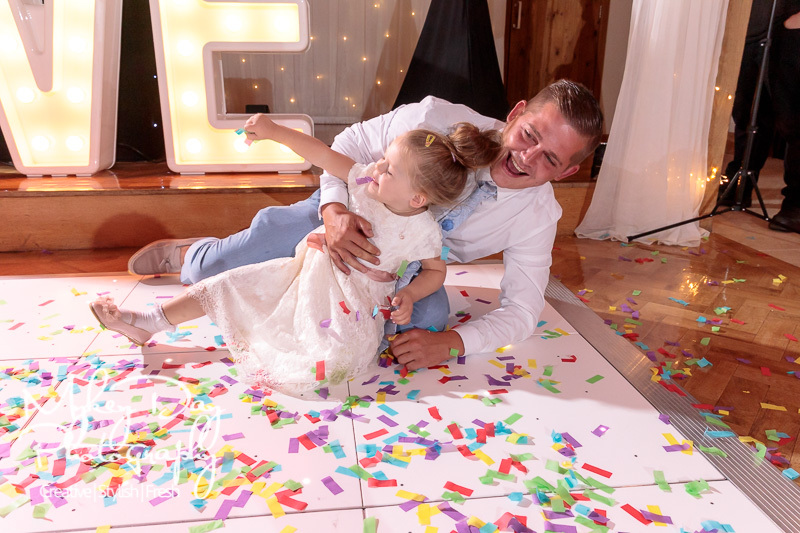 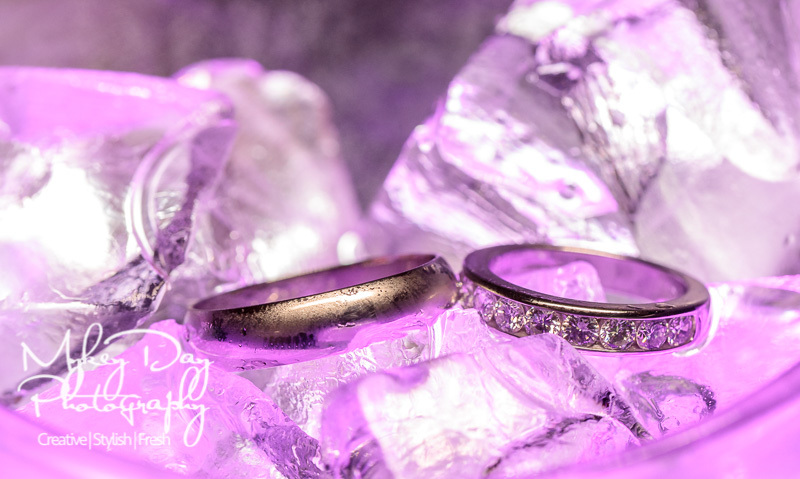 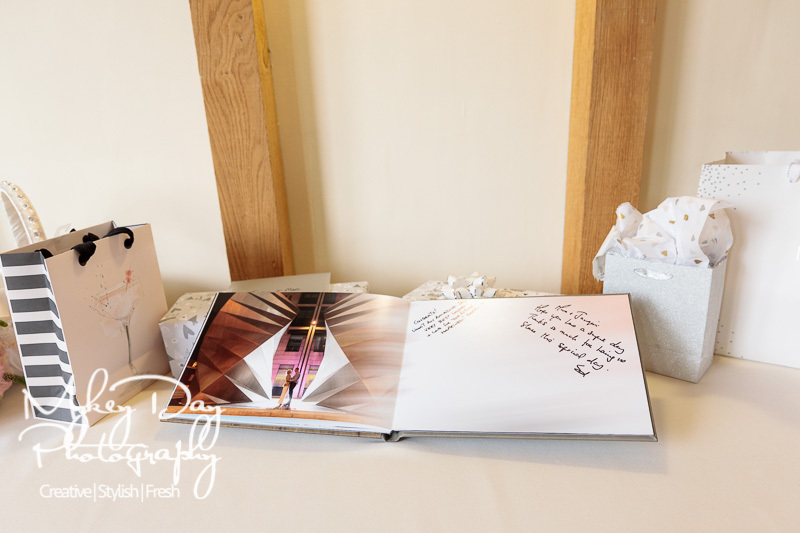 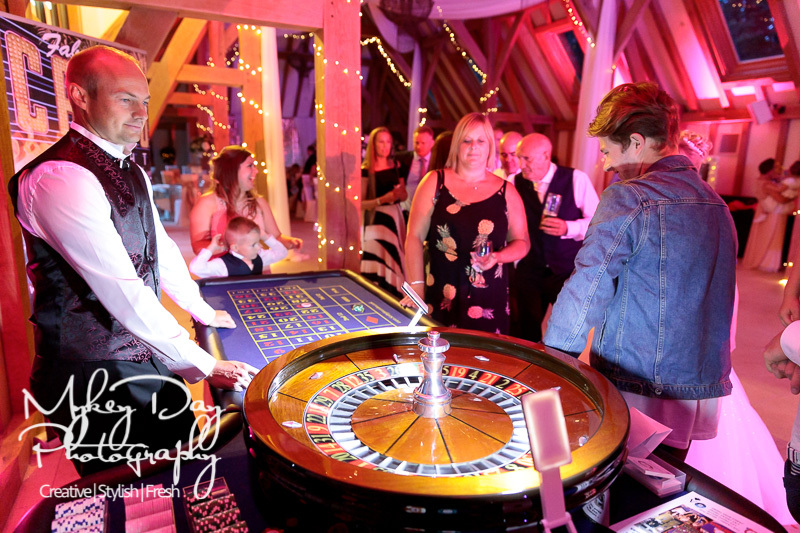 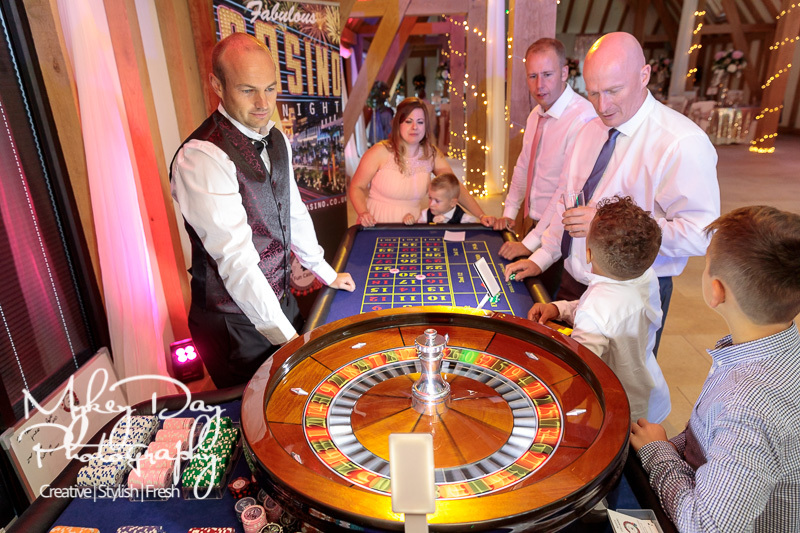 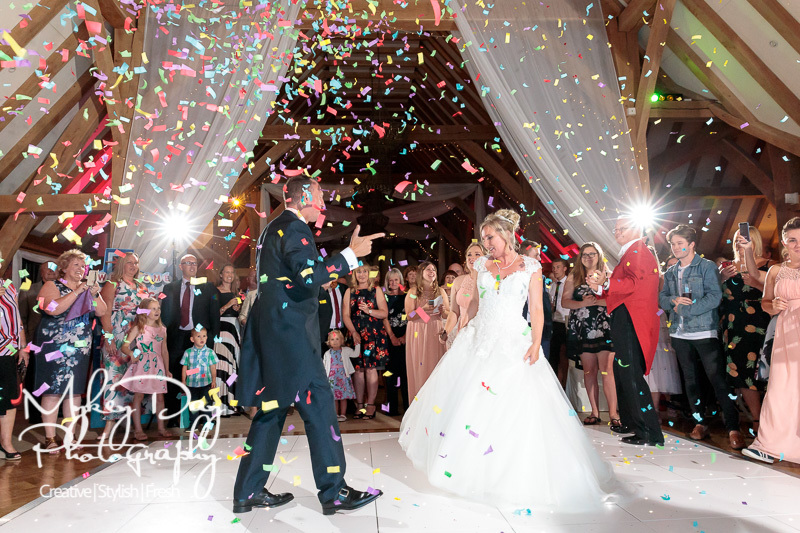 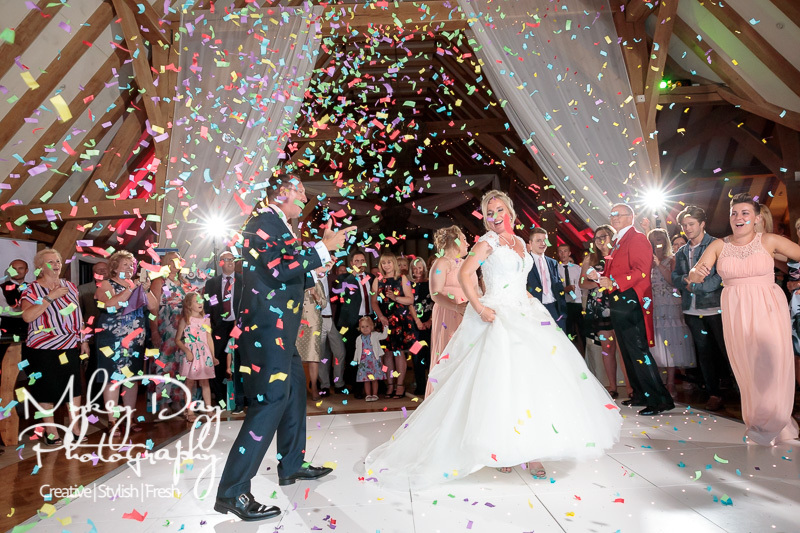 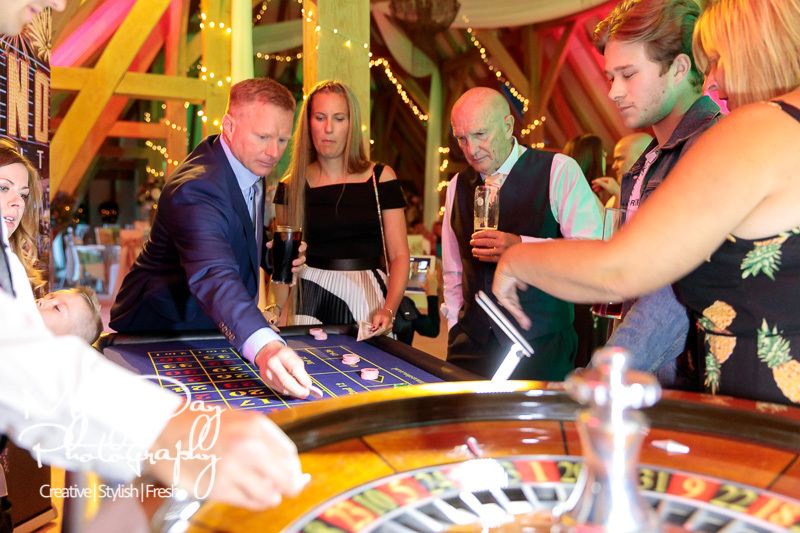 This experience proved invaluable as it made for super fast, super fun, and super amazing wedding photos on the day – creating those ‘wow’ images they were looking for without losing any cocktail time or time with guests before the wedding breakfast. 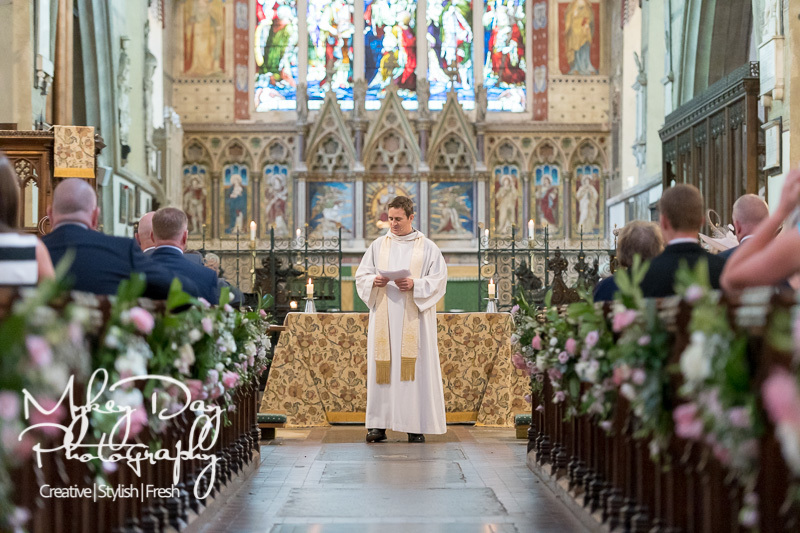 The day started at the wonderful St Mary of Charity Church in Faversham, where guests were greeted by the wonderful Reverend and his team whose hospitality and enthusiasm were among the most exemplary of any religious ceremony we have attended! 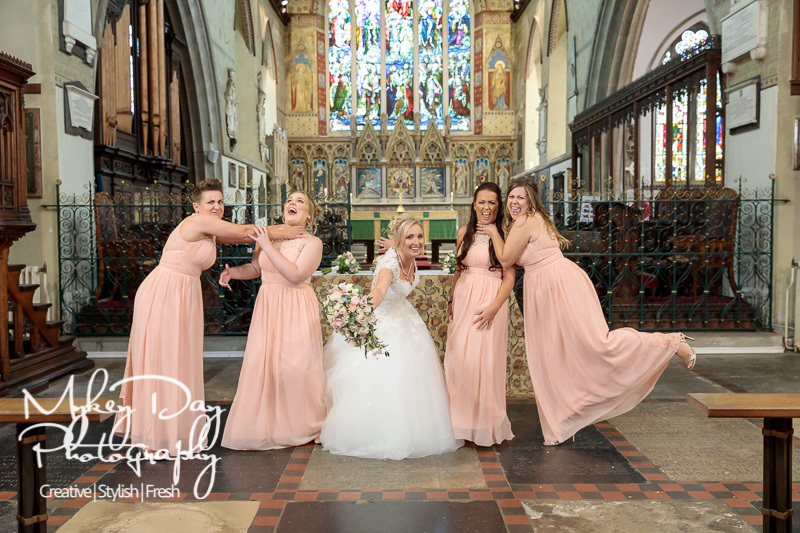 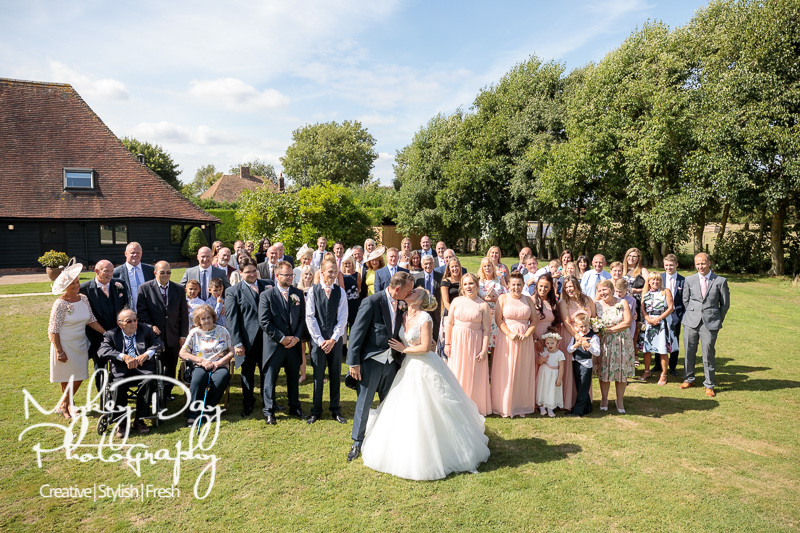 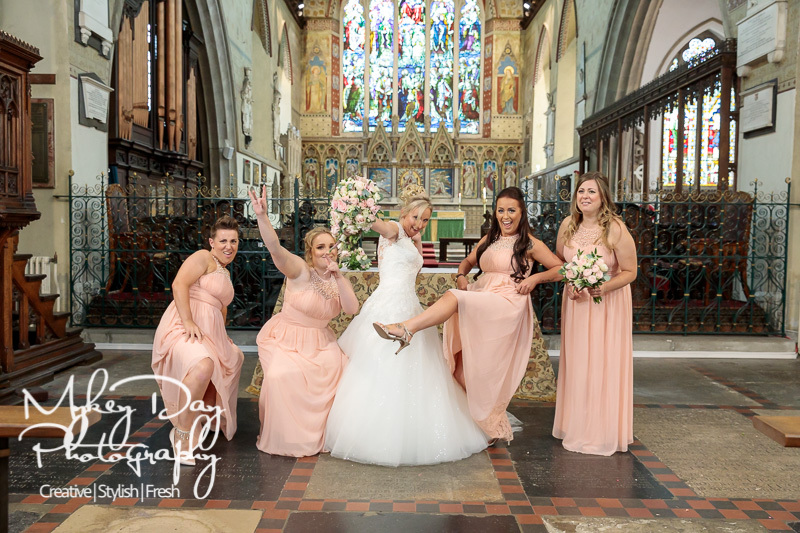 After a tear-filled and beautiful wedding ceremony they then allowed us to take some stunning group photos in the Church before heading back to the Old Kent Barn. 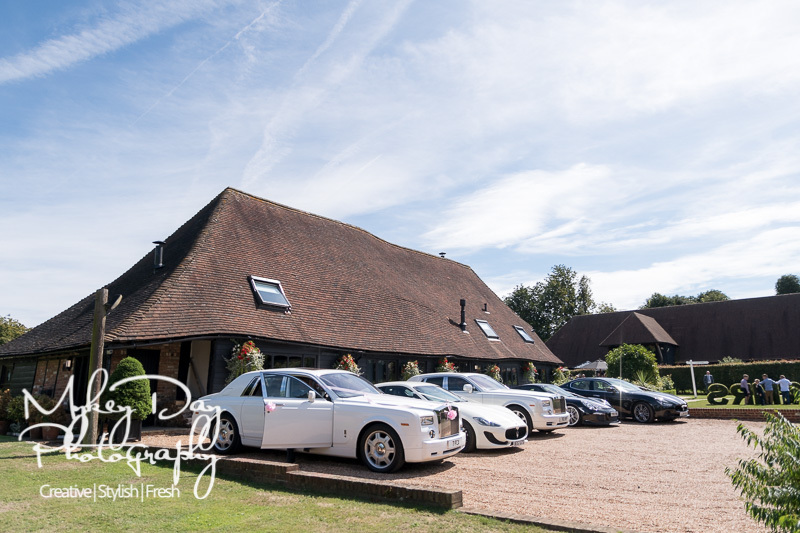 Lots of Cocktails and fun to be had back at The Old Kent Barn followed by a few quick creative photos and then dinner. 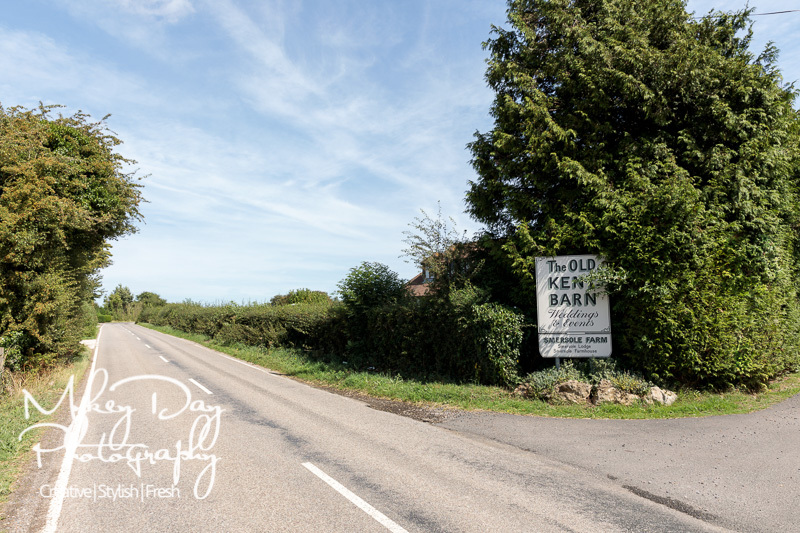 The food at the Old Kent Barn is amaaaazing (and we’ve been to a lot of venues!) 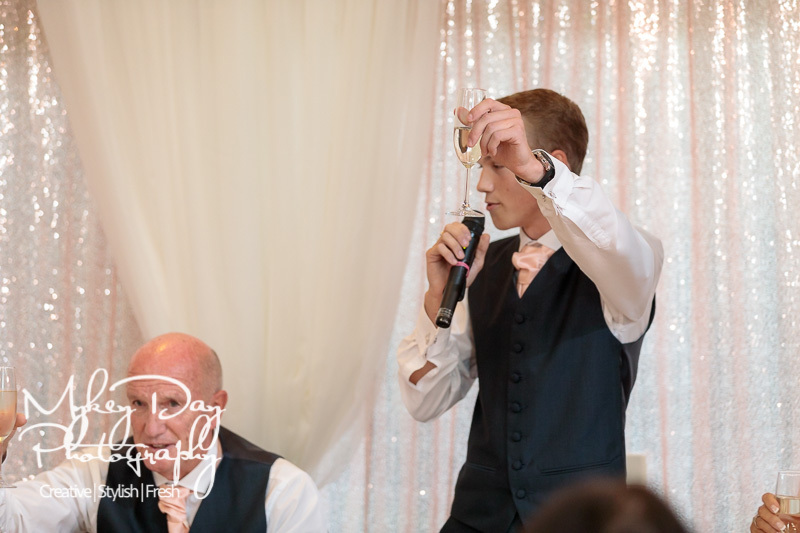 and the staff there are always super attentive and professional, yet approachable and fun!